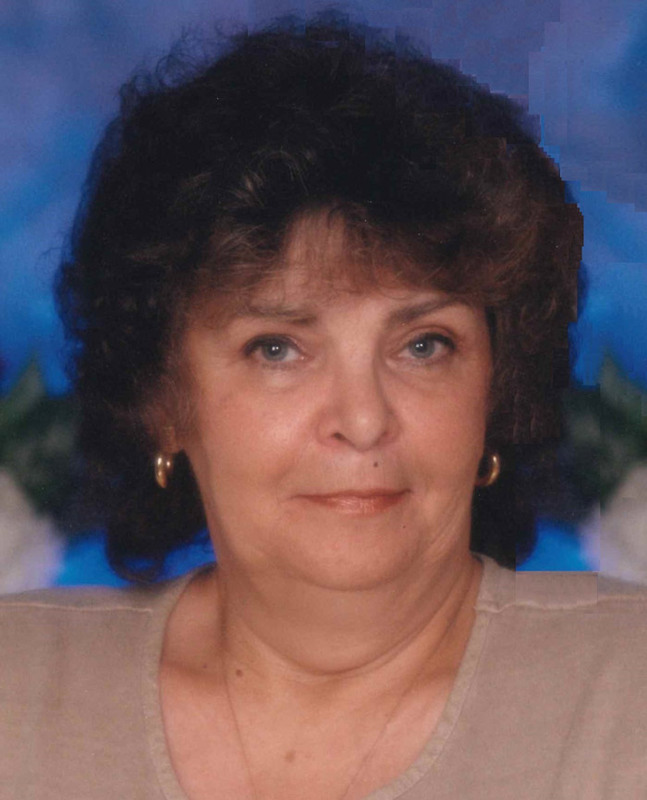 Gayle L. Miner, 71, died at 5:20 a.m. Saturday, Feb. 6, 2016, in her Huffman Lake home. She was born on April 11, 1944, in Cleveland, Ohio, to Leonard and Olga (Greco) Schneider. She was a 1962 graduate of Warsaw High School. After high school she attended the John Herron Art Institute, Indianapolis. On July 21, 1968, she married Ray A. Miner, in Atwood. She resided in Kosciusko County most of her life and worked for the Warsaw Community Schools in the central administration office for 30 years. She retired in 2006. She was a member of Otterbein United Methodist Church and Rozella Golf Course. She enjoyed singing in the church choir and spending time with her grandchildren. Survivors include her husband: Ray A. Miner, Warsaw; two sons: Jeff (Sherry) Miner and Matt (LeeAnn) Miner, both of Warsaw; three grandchildren: Craig, Danielle, and Elizabeth; a sister: Joy L. Drury, St. Lois, Mo. ; mother-in-law: Betty Miner, Warsaw; and sister-in-law: Carolyn Miner, Muncie. She was preceded in death by her parents; father-in-law: Harold Miner; and brothers-in-law: Mitch Drury and Don Miner. Friends may call from 3-7 p.m. Tuesday, Feb. 9, at Titus Funeral Home, 2000 E. Sheridan St., Warsaw, where funeral services will be held at 10:30 a.m. Wednesday, Feb. 10. Pastor Jim Lawson, Otterbein United Methodist Church, Atwood, will officiate. Burial will be in Oakwood Cemetery, Warsaw. Memorials may be made to the Animal Welfare League of Kosciusko County, P.O. Box 1906, Warsaw, IN 46581-1906; or American Lung Association, 9445 Delegates Row, Indianapolis, IN, 46240.